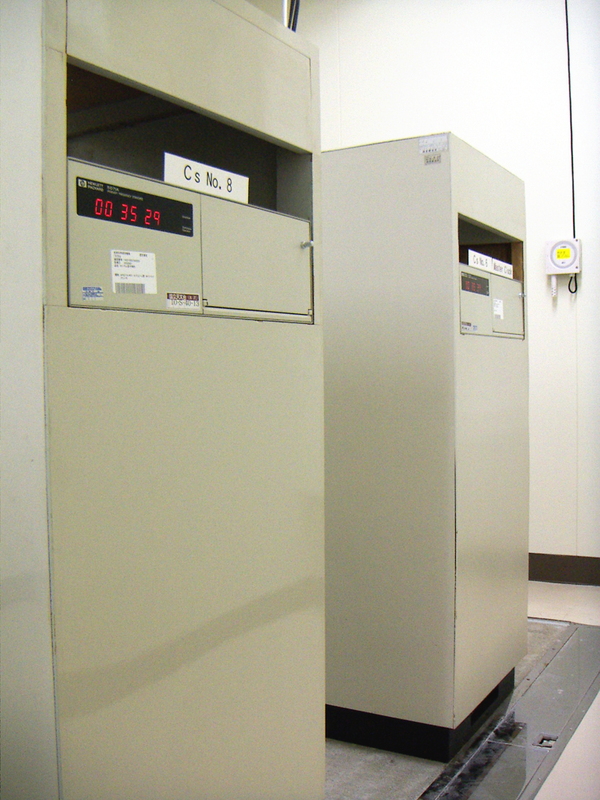 Under a law of Japan, the Time Keeping Office of NAOJ determines the Japanese Central Standard Time (JCST) to demonstrate the time as a real clock. 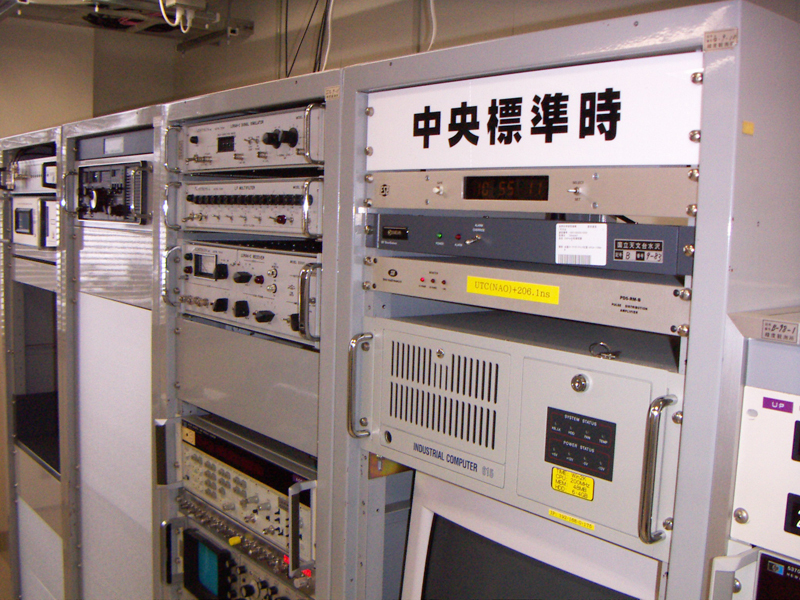 The Time Keeping Office is involved in determining and broadcasting the Japanese standard time as a state undertaking, and also serves as one of the national representatives of this field. 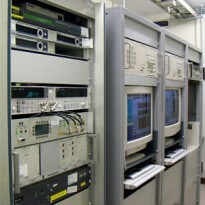 NAOJ contributes to determine TAI (International Atomic Time; Temps Atomique International) by operating atomic clocks and by participating in international high-precision time comparison with GPS satellites. 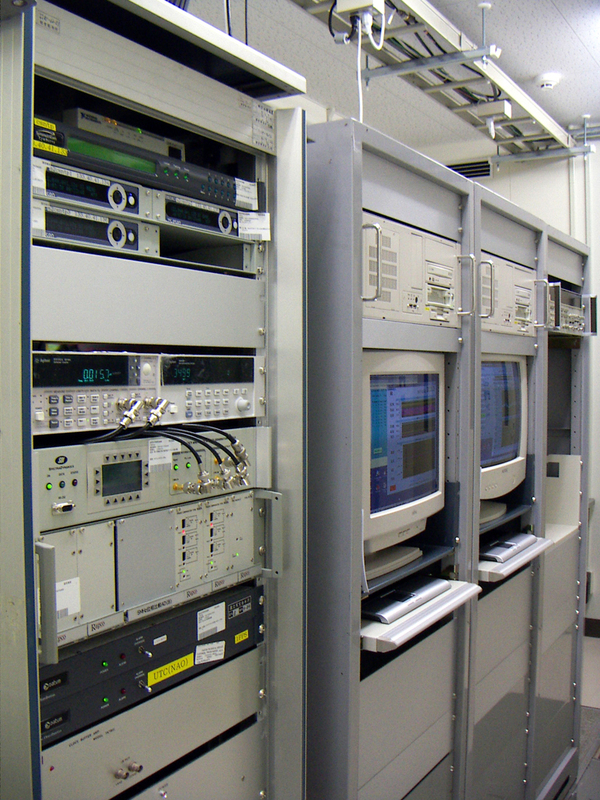 NAOJ also provides Network Time Protocol (NTP) service for the standard time via the Internet. For more details, please refer to this page (sorry, Japanese only).